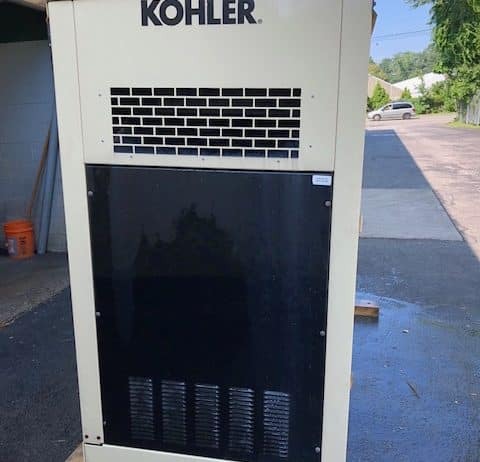 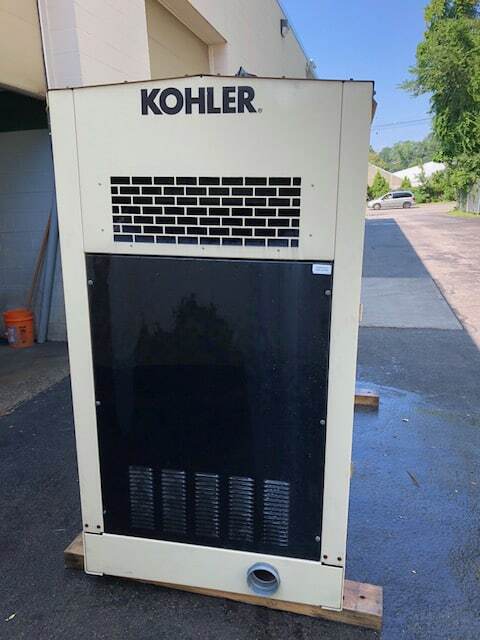 Home Inventory Used 125 kW Kohler Natural Gas Generator – SOLD! 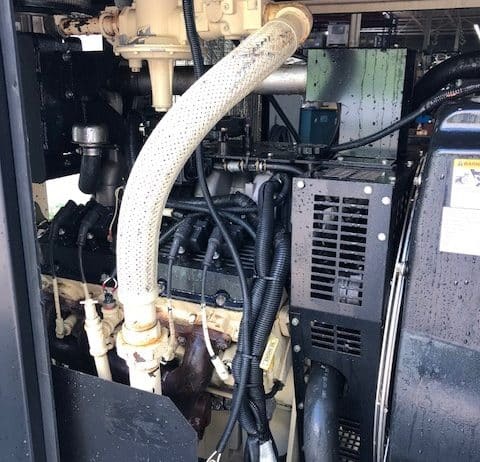 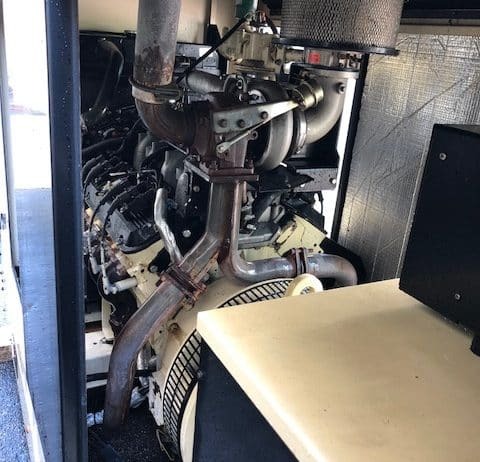 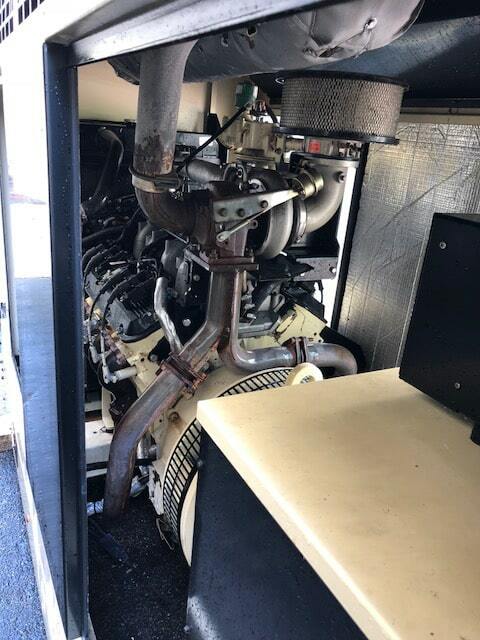 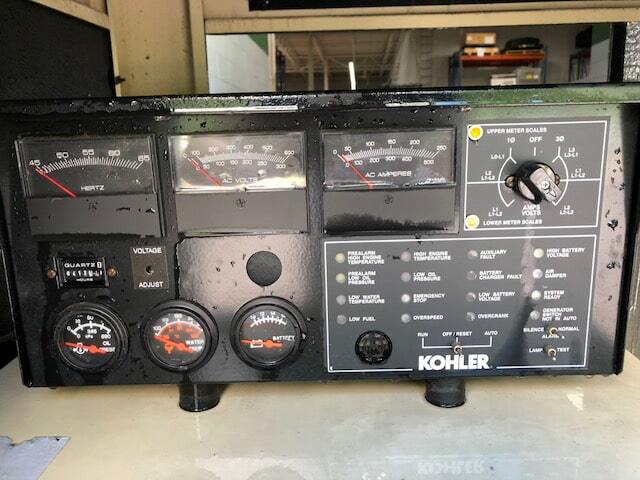 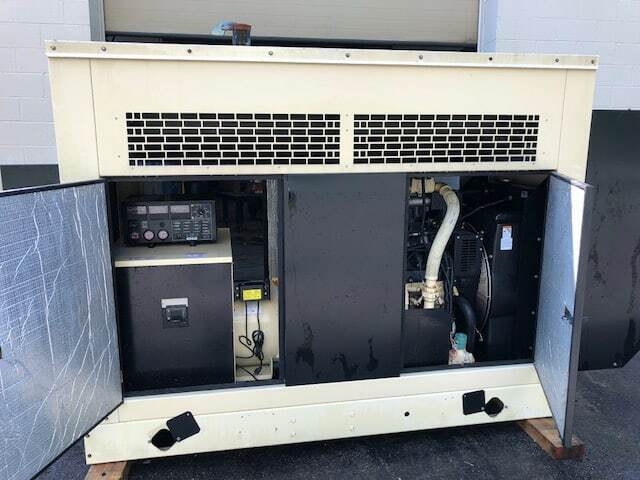 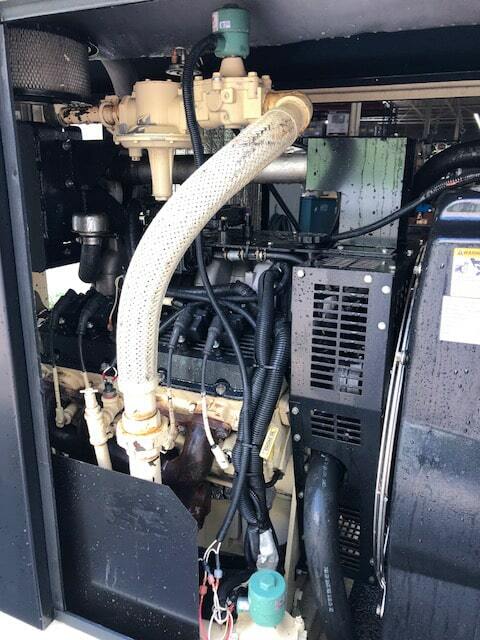 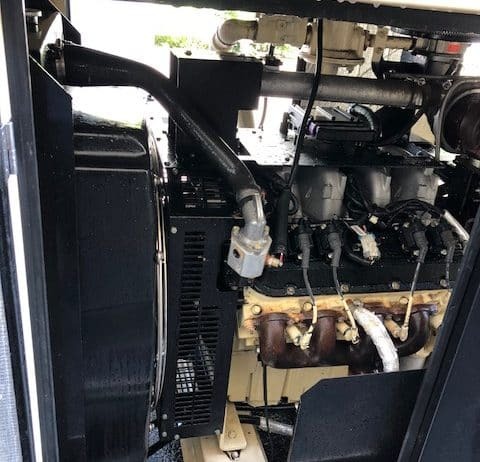 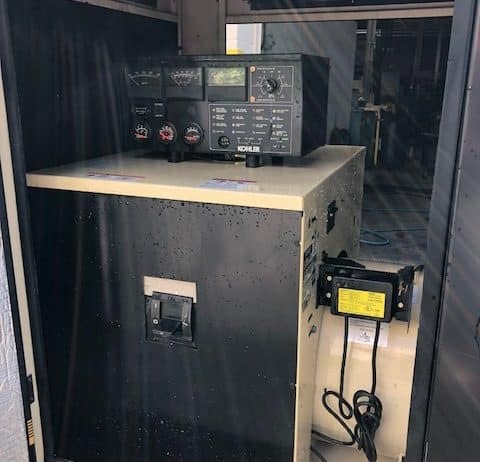 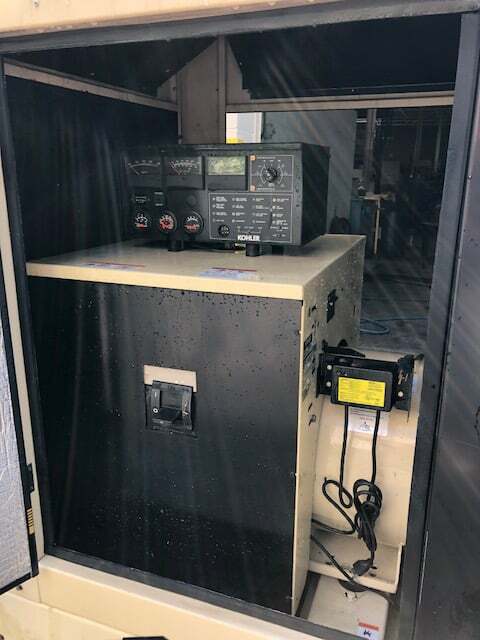 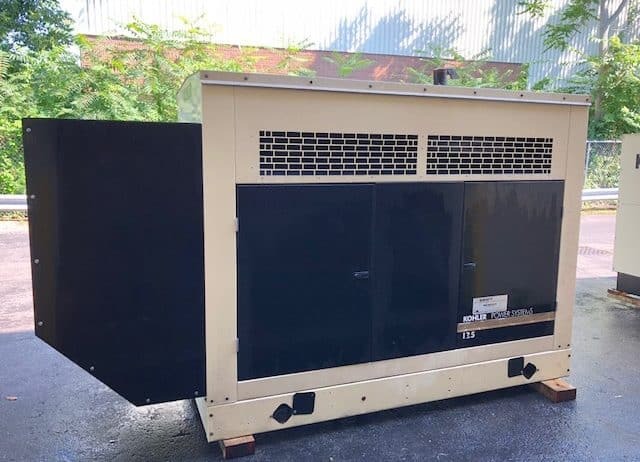 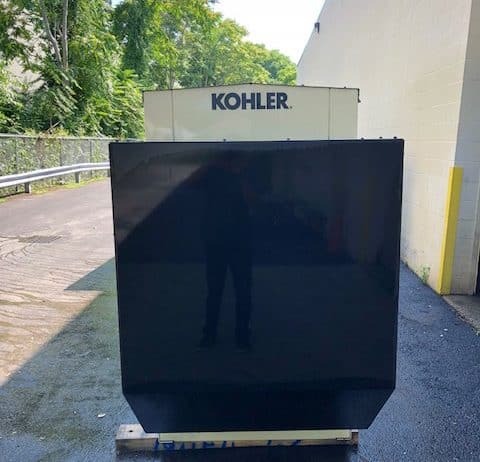 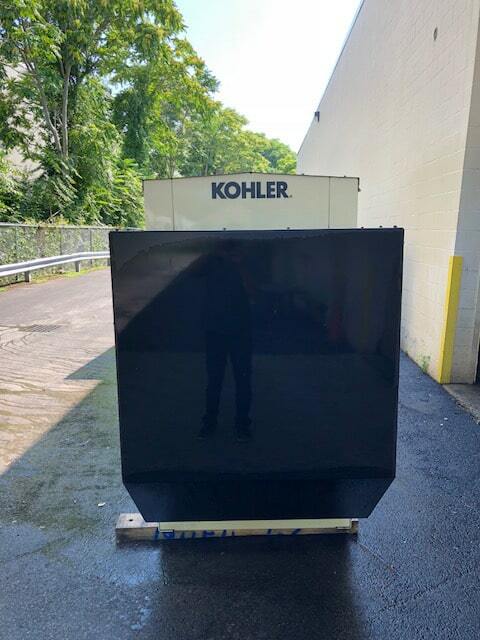 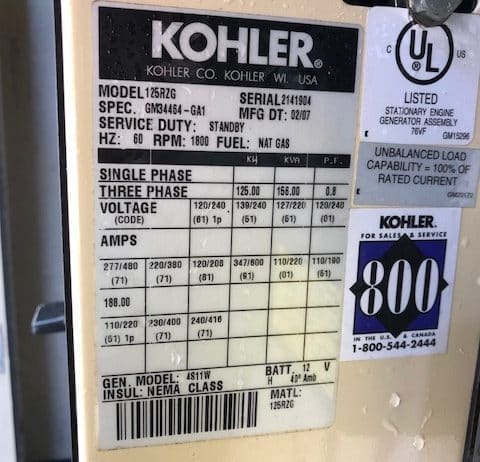 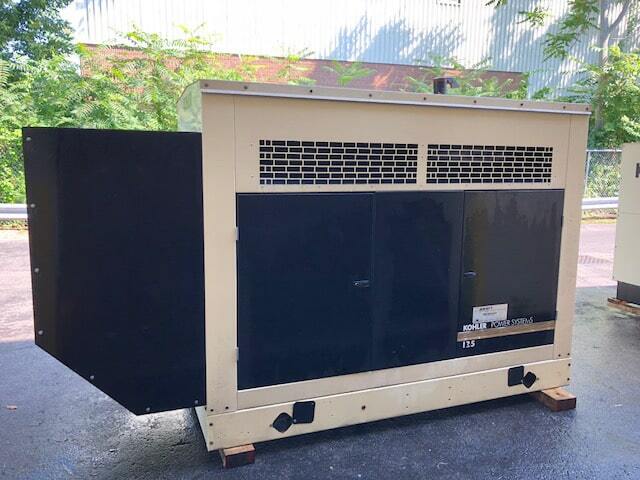 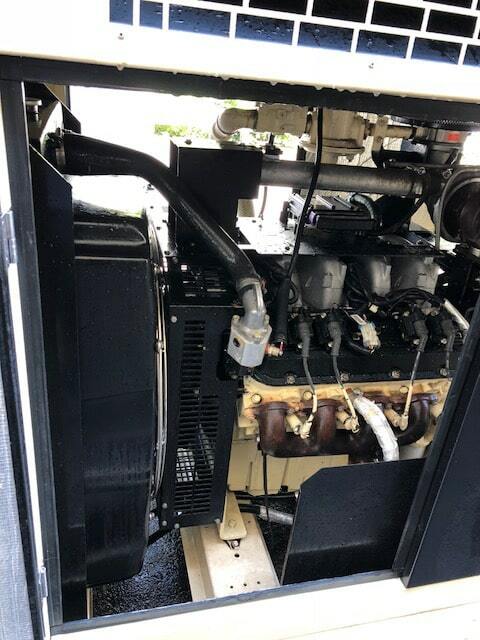 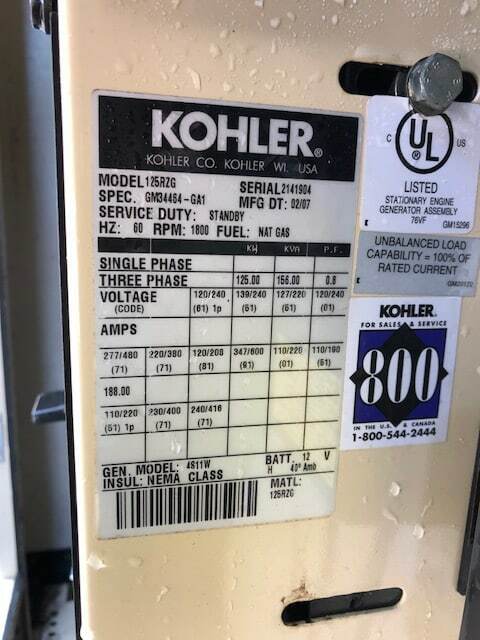 Used 125 kW Kohler Natural Gas Generator – SOLD! 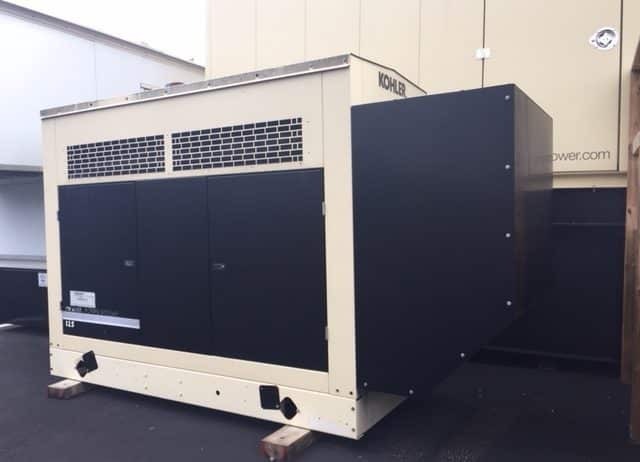 Perfect generator for hog, dairy and chicken farms.